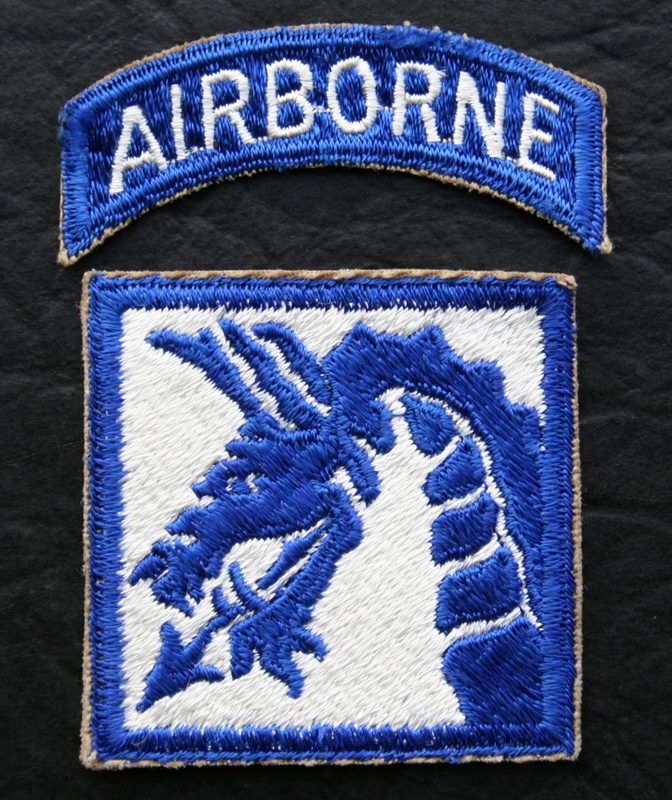 The 17th Airborne Division was stationed in the United Kingdom from August 25 to December 23, 1944. On August 30, 1944 the Division took position in its new location at Chiseldon Camp near Swindon, Wiltshire. Chiseldon Camp was created just prior to the First World War on open lying along the Ridgeway south of the village of Chiseldon, Wiltshire and north of the Salisbury plain. The Camp has its own railway halt on the now closed Swindon to Marlborough railway line. This allowed for supplies to be delivered directly and saved the men marching the mile and a half from Chiseldon village station. 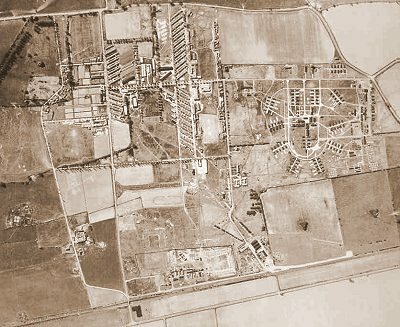 Aerial view of Chiseldon Camp in 1943. The Division was assigned assigned to the XVIII (Abn) Corps. 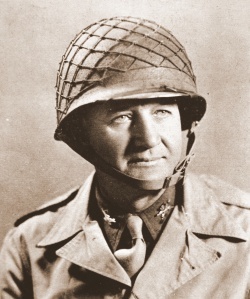 Commanding General : Maj. Gen.William M. Miley. Assistant Division Commander : Brig. 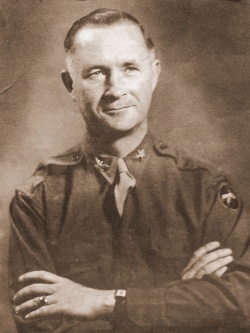 Gen. John L. Withelaw. Artillery Commander : Brig. 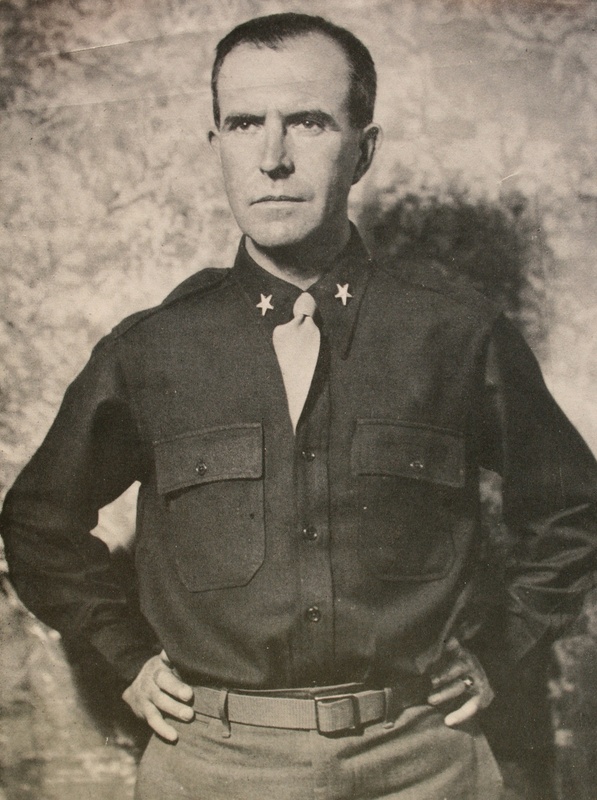 Gen. Joseph V. Phelps. 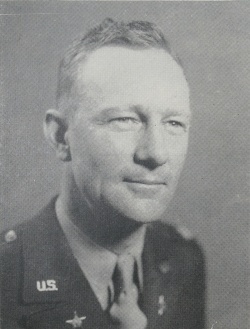 Chief of Staff : Col. Willard K. Liebel. 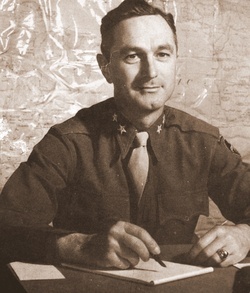 Assistant Chief of Staff G-1 : Lt. Col. Lewis R. Good. 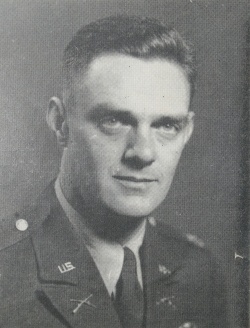 Assistant Chief of Staff G-2 : Lt. Col. Lyle N. McAlister. 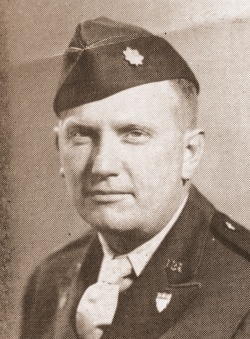 Assistant Chief of Staff G-3 : Lt. Col. Edwin J. Messinger. 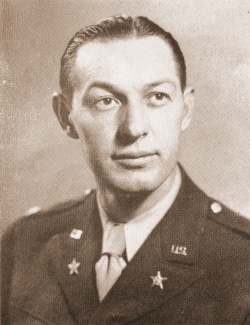 Assistant Chief of Staff G-4 : Lt. Col. Charles W. Koester. Assistant Chief of Staff G-5 : Lt. Col. Richard A. Norton. 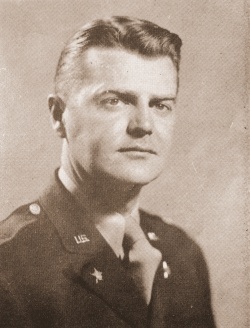 Adjutant General : Lt. Col. Gabe W. Lewis Jr. 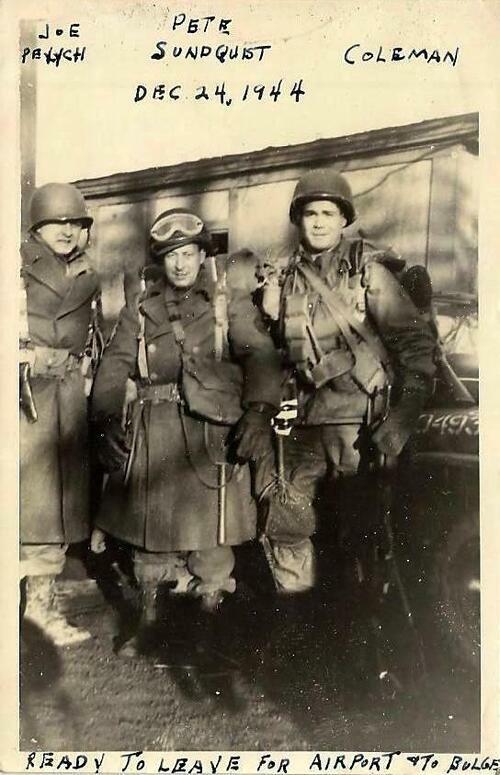 Commanding Officer, 507th Parachute Infantry : Col. Edson D. Raff. 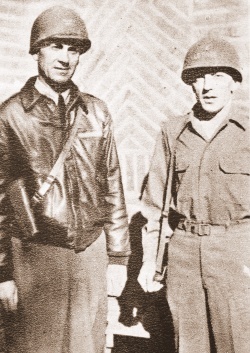 Commanding Officer, 513th Parachute Infantry : Col. James W. Coutts (he will be replaced by Lt. Col. Ward Ryan on April 9, 1945). 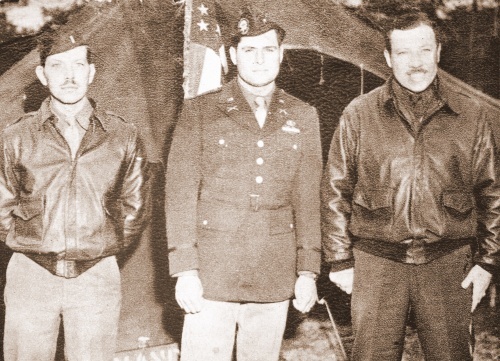 Commanding Officer, 193rd Glider Infantry : Col. Maurice G. Stubbs. 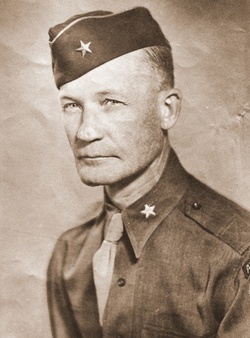 Commanding Officer, 194th Glider Infantry : Col. James R. Pierce. 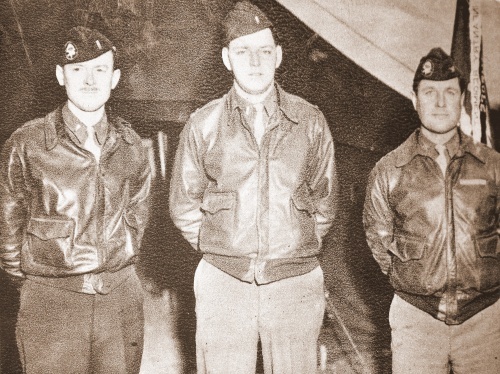 This picture shows three 17th AB troopers waiting before the take off toward France. The men are Joseph M Pelych, Duard L Sundquist and the third one is named Coleman without other information. I have not yet identified the unit of this three soldiers waiting with full combat equipment (web source). Click to enlarge.